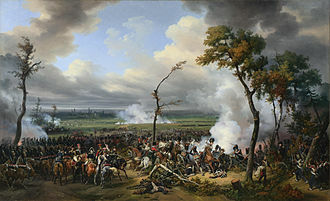 The inconclusive Battle of Eylau was a major contrast to the decisive victories that characterized Napoleon's earlier campaigns. 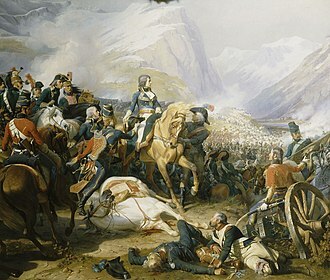 By halting the French advance and leaving the two sides exhausted but evenly matched, it served only to prolong the war. 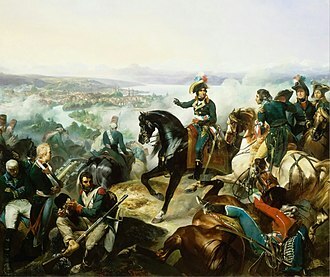 After the battle Napoleon sent Gen. Bertrand to the King of Prussia to offer a separate peace, which would see French forces withdraw from Prussia and her borders completely restored. Prussia, wishing to continue its alliance with Russia, quickly rejected this offer. 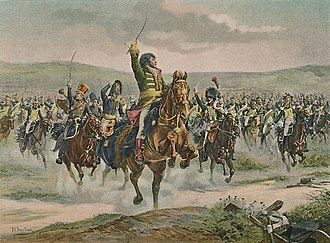 Hostilities continued until the decisive French victory at the Battle of Friedland in June 1807 forced Tsar Alexander I to the negotiating table. 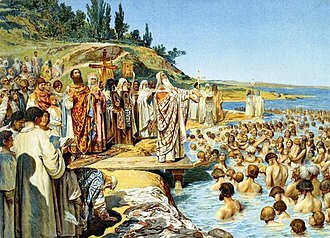 After a personal meeting between the two emperors, both sides signed the peace Treaties of Tilsit. 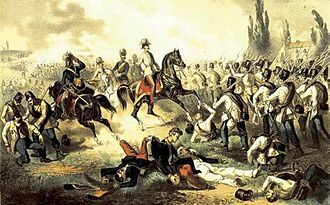 They were much harsher on Prussia than the earlier peace offer, resulting in the loss of almost half of its territory. 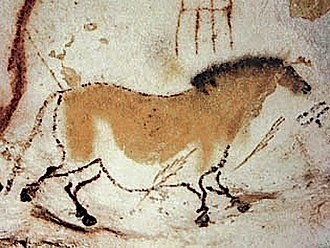 Antoine-Jean Gros, known as Baron Gros, was both a French history and neoclassical painter. 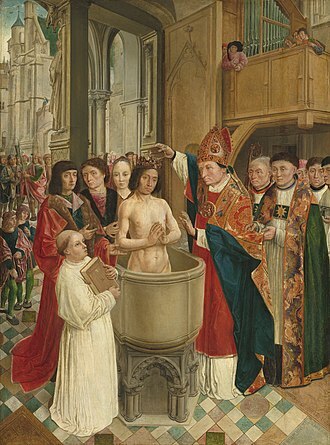 Born in Paris, Gros began to learn to draw at the age of six from his father, Jean-Antoine Gros, who was a miniature painter, and showed himself as a gifted artist. The death of his father, whose circumstances had been embarrassed by the French Revolution, threw Gros, in 1791 and he now devoted himself wholly to his profession, and competed in 1792 for the grand prix. He supported himself at Genoa by the means, producing a great quantity of miniatures and fixes. 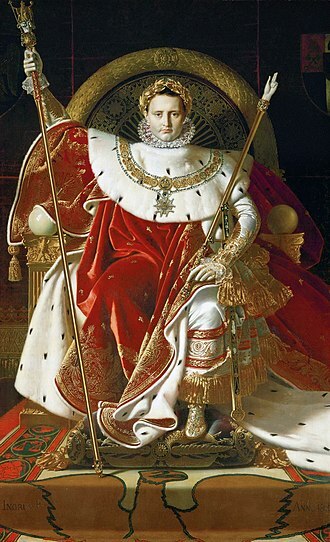 He visited Florence, but returned to Genoa where he made the acquaintance of Joséphine de Beauharnais and he followed her to Milan, where he was well received by her husband, Napoleon Bonaparte. 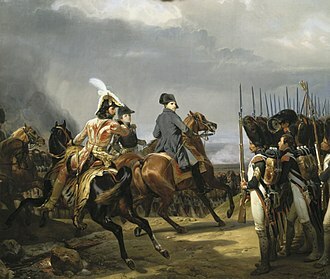 On 15 November 1796, Gros was present with the army near Arcola when Bonaparte planted the French tricolor on the bridge, Gros seized on this incident, and showed by his treatment of it that he had found his vocation. In 1799, having escaped from the city of Genoa, Gros made his way to Paris. Les Pestiférés de Jaffa was followed by The Battle of Aboukir,1806, at the Salon of 1804, Gros debuted his painting Bonaparte Visiting the Plague Victims of Jaffa. The painting launched his career as a successful painter and it depicts Bonaparte in Jaffa visiting soldiers infected with the bubonic plague. 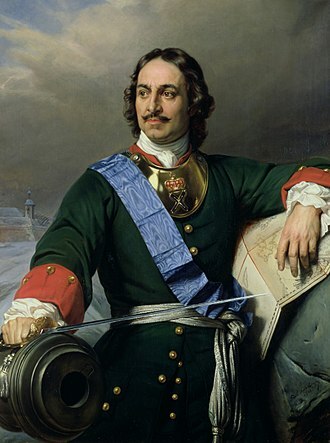 He is portrayed reaching out to one of the sick, unfazed by the illness, while Bonaparte did actually visit the pesthouse, later, as his army prepared to withdraw from Syria, he ordered the poisoning of about fifty of his plague-infected men. 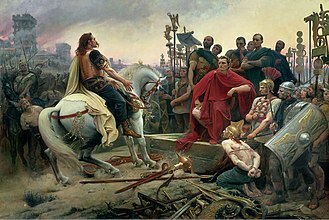 The painting was commissioned as damage control when word spread of his actions, the painting is in the Neo-Classical style, though it shows elements such as the lighting and a taste for the exotic that are precursors to the upcoming Romantic ideals. 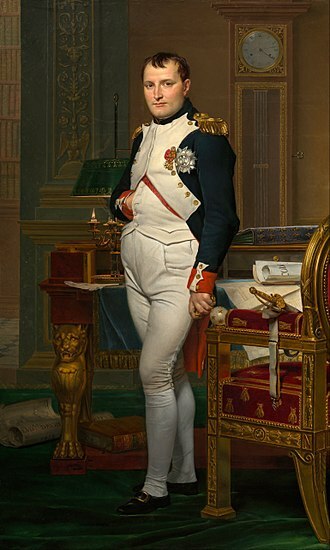 In 1810, his Madrid and Napoleon at the Pyramids show that his star had deserted him, again citing Britannica, Exasperated by criticism and the consciousness of failure, Gros sought refuge in the gros pleasures of life. 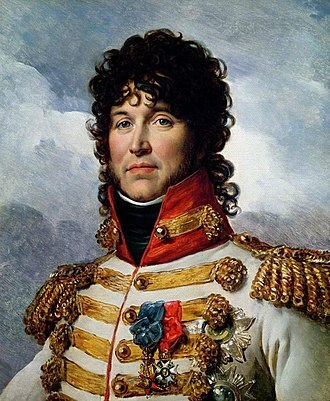 On the first try, Marshal Édouard Adolphe Casimir Joseph Mortier blockaded the city for two months before he was called elsewhere. 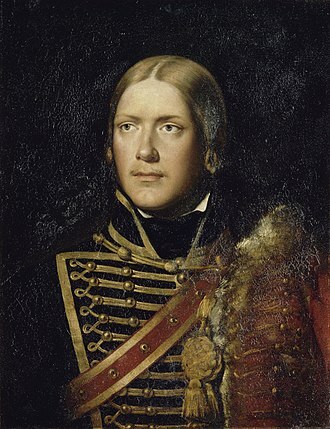 In his absence, the Swedes drove back the inferior blockading force, after Mortier returned and pushed Essens troops back in turn, the two sides quickly concluded an armistice. 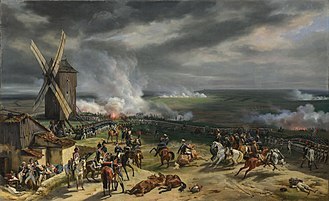 The truce was repudiated by King Gustav IV Adolf of Sweden, whereupon Marshal Guillaume Marie Anne Brune led 40,000 French, Spanish and Dutch soldiers against the fortress. Fearfully outnumbered, the Swedes abandoned the Baltic Sea port of Stralsund to the Franco-Allies in this action during the War of the Fourth Coalition, as a consequence, Sweden lost the nearby island of Rügen. Sweden was established in Stralsund since the Battle of Stralsund, by the Peace of Westphalia and the Treaty of Stettin, the duchy was partitioned into a Swedish part, including Stralsund, and a Brandenburg-Prussian part. After minor losses in the Treaty of Saint-Germain-en-Laye, Swedish Pomerania was reduced to the north of the Peene river with Greifswald, Stralsund. 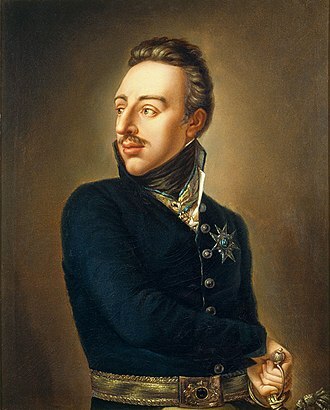 When Napoleon Bonaparte started to expand eastwards in the Napoleonic Wars, in 1805, Gustav IV Adolf of Sweden entered the War of the Third Coalition on the anti-French side, primarily to strip Napoleons ally Denmark of Norway. 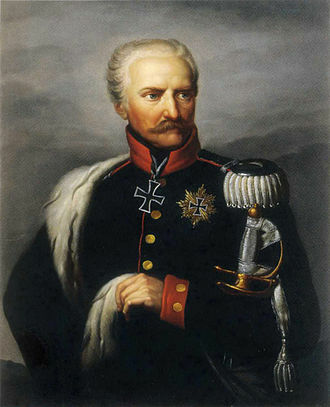 His Norwegian ambitions were thwarted by several military and diplomatic setbacks, Stralsund, a port in Swedish Pomerania, was defended by the Swedish governor Hans von Essen. 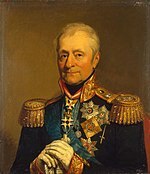 On 28 January, French forces commanded by Marshal Mortier crossed the Peene River in an attempt to impose a blockade on Stralsund, to the east, General of Division Charles Louis Dieudonné Grandjeans division crossed the Peene at Anklam, driving back the Swedish outposts. 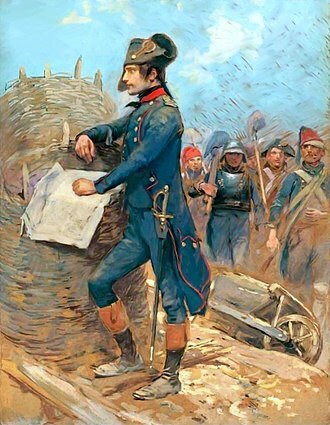 To the west, General of Division Pierre Louis Dupas division crossed the stream unopposed near Demmin, on the 29th, Mortiers two divisions appeared before the port and on 30 January began the blockade. For the next two months, the two fought a number of skirmishes as the French strengthened their lines of investment. Without control of the island of Rügen, the French were unable to interrupt Stralsunds sea communications and were harassed by Swedish gunboats. 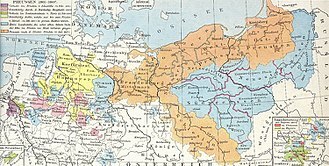 In 1325, the Teutonic Knights built a Ordensburg castle called Yladia or Ilaw, known as Preussisch Eylau, in the center of the Old Prussian region Natangia. Ylow is the Old Prussian term for mud or swamp, the settlement nearby developed in 1336, but in 1348 the Teutonic Order gave the privilege to establish twelve pubs in the area around the castle. Although the settlement had only a few inhabitants, due to its position it was often used as meeting place for officials of the Order. 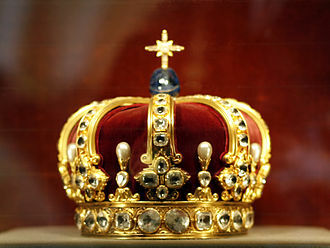 During the Thirteen Years War, the castle was besieged on 24 May 1455 by troops of the Prussian Confederation under the command of Remschel von Krixen, during the Horsemens War in 1520, the castle was unsuccessfully besieged by troops of the Polish Kingdom, which devastated the settlement. Preußisch Eylau received its charter in 1585. 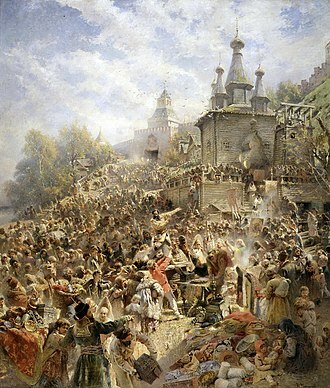 In 1709–1711, the plague killed 2,212 inhabitants of the Eylau area. 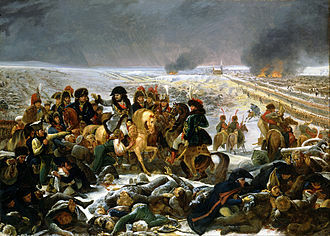 Only 3 inhabitants of Eylau died in the battle, but 605 persons died due to hunger, napoleon used the local courthouse as his headquarters in Eylau on 7–17 February 1807. 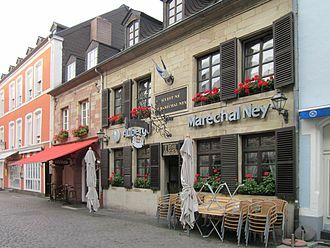 On 1 April 1819, the became the seat of the administrative district Preußisch Eylau. 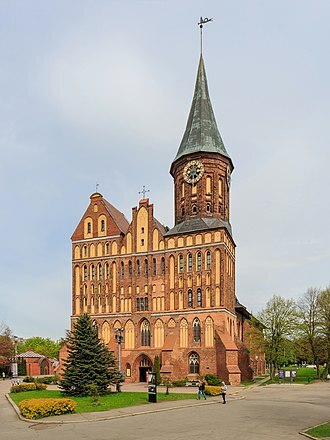 In 1834, a Teachers Seminary was founded, educating every East Prussian teacher until it was closed down in 1924, the town was connected to the railway on 2 September 1866. The town was occupied without a struggle by Russian troops on 27 August 1914, after 1933, large barracks were built by the Wehrmacht, and in 1935 Infantry and Artillery units were stationed there. 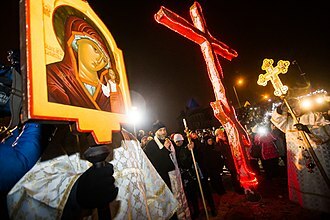 On February 10,1945, during the Soviet Red Armys East Prussian Offensive, the German population that had not already fled during the evacuation of East Prussia was subsequently expelled, with the last transport leaving on November 23,1947. The NKVD established a camp for German civilians inside the former Wehrmacht barracks in 1945-1949. It held an estimated 13,000 inmates, of whom some 6,000 people died, the Polish administrative area south of the border was called Powiat Ilawka until 1958. 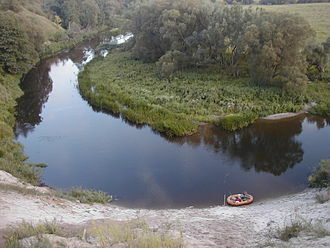 Today the main crossing point between Russia and Poland is 2 kilometers south of the town.